I just need a hug, a long and tight one. 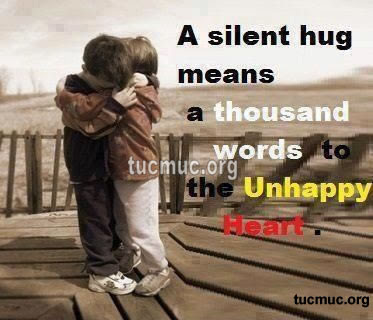 Whenever I miss you I just hug my pillow and imagine it's you. 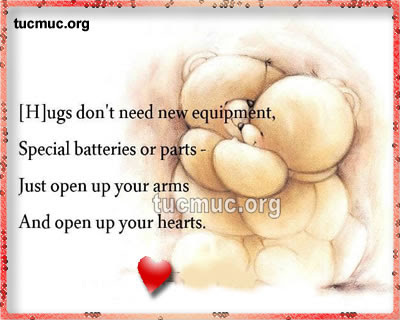 Hugs don't nee new equipments, special batteries or parts just open up your arms and open up your hearts.